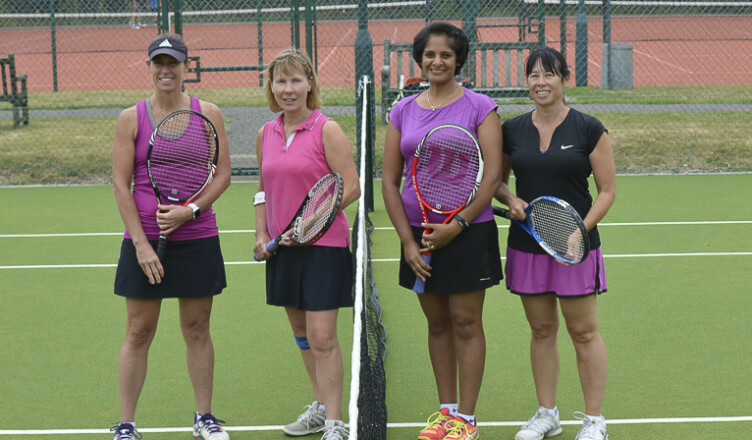 We are a friendly sociable club and are keen to meet prospective members of all standards. 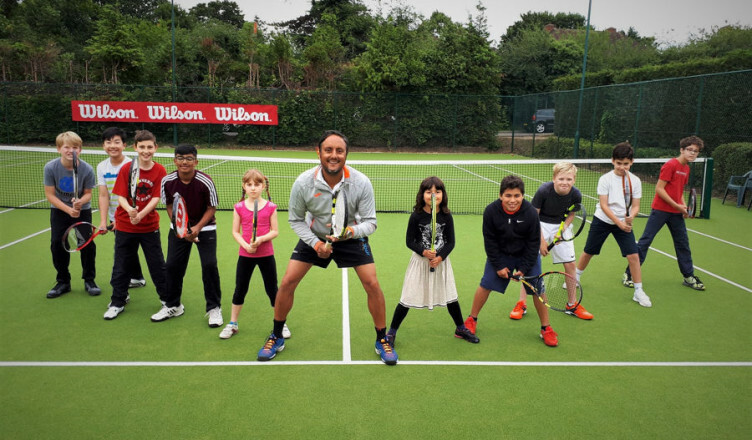 Our professional coach Amit Mohindra is available to give you lessons and introduce you to players of similar abilities so you will not feel daunted by joining our club, especially if you have never joined a club before. 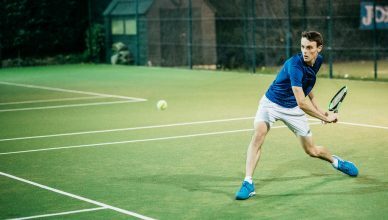 We have great facilities: 3 new artificial grass & 2 new artificial clay courts, all with floodlights, allowing all-year-round play up to 10 pm. 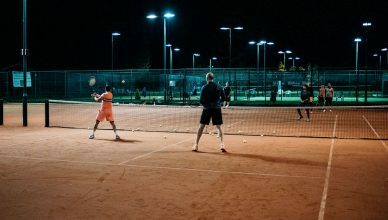 Your membership benefits include a clubhouse with multi-screen sports bar, chef prepared meals and a wide variety of social events. 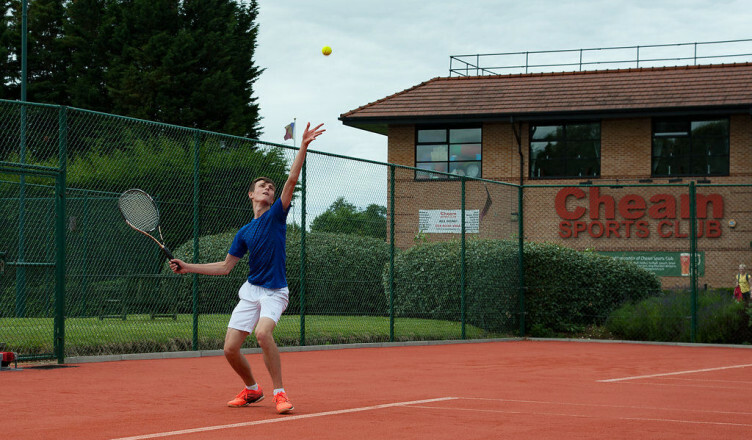 Cheam Tennis Club has attained the Clubmark standard awarded by Surrey LTA. 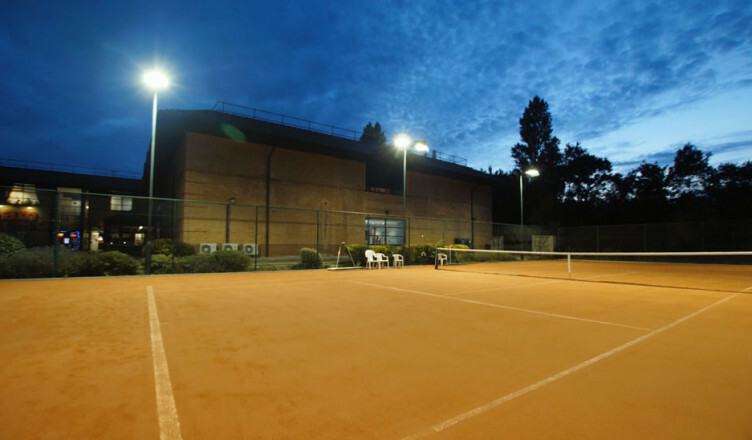 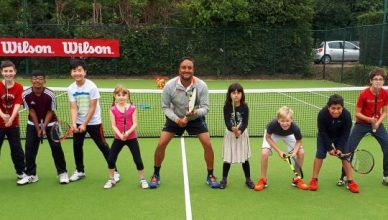 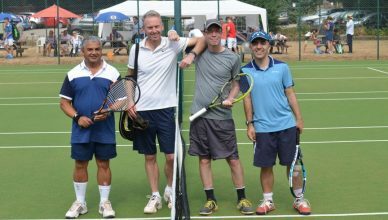 We have a mix of social tennis, league teams and internal tournaments which we are confident will meet your needs.